Keep your headlights running and power up an outdoor kitchen without the need for high-maintenance, noisy generators. Don’t get stranded with a flat battery in the middle of your bush adventure with the Komodo Folding Solar Panel Kit 120W, helping you safely jumpstart your car or power your camping essentials with only the power of the sun. 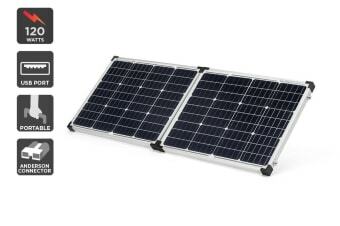 Built with monocrystalline solar panels made from premium quality silicone, this solar panel kit yields an incredibly high-efficiency rating and 120W power output that can produce up to four times more electricity than thin-film solar panels. 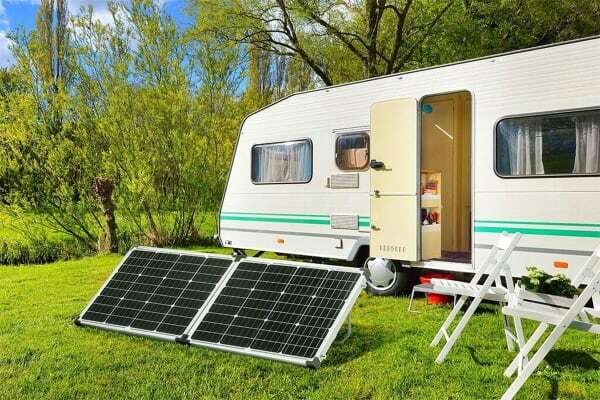 Unlike generators, this foldable solar power panel can power up your campsite lights, cooling and more without the need for expensive, smelly, dangerous fuel. Just place the panel out in the sun and power up! 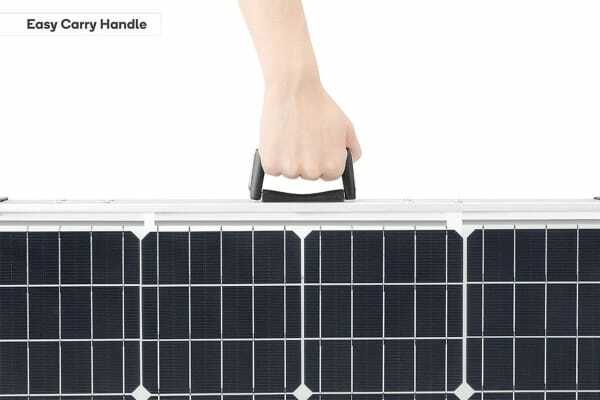 No need to worry about constant fuel top ups and lugging around heavy fuel jerry cans, the Komodo Folding Solar Panel Kit 120W requires minimal maintenance and costs $0 to run. It also comes fitted with a sturdy aluminium frame to protect against hard knocks and drops.